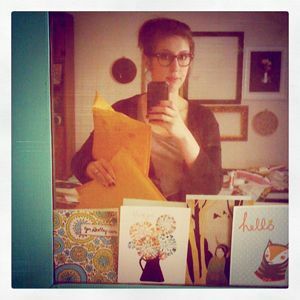 Today I am thrilled to be interviewed on one of my favorite blogs, Lottie Loves. 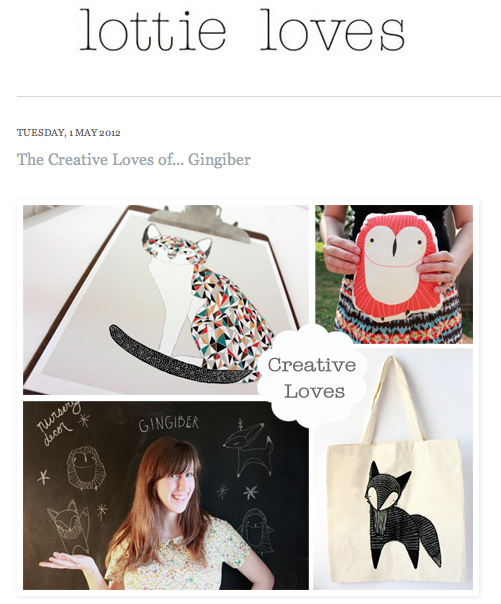 Lottie Loves is a blog with daily doses of eye candy, lovingly curated by Charlotte Rivers. I seriously have discovered many new favorite artists through this blog. It is a nice read.